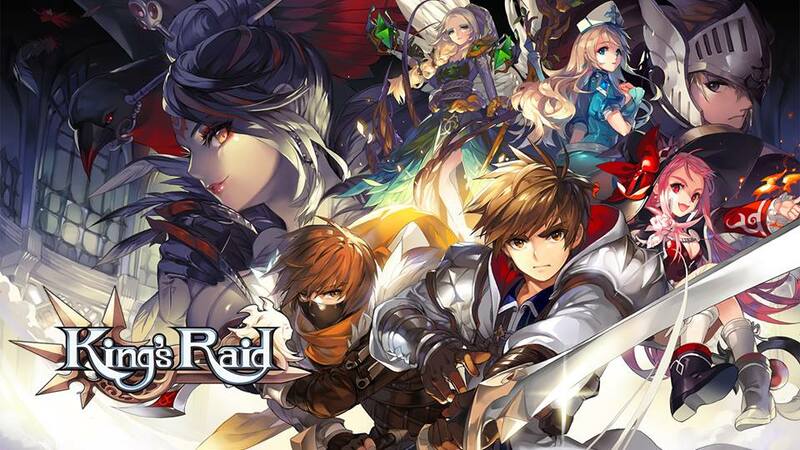 King’s Raid offers very rich content to players by successfully combining multiple RPG mechanics. However, this also means that learning the game will take longer than usual. Don’t worry, you don’t need to spend hours to understand what is going on: You can easily learn everything you need to make a quick start to your adventure by reading the guide we prepared for you. 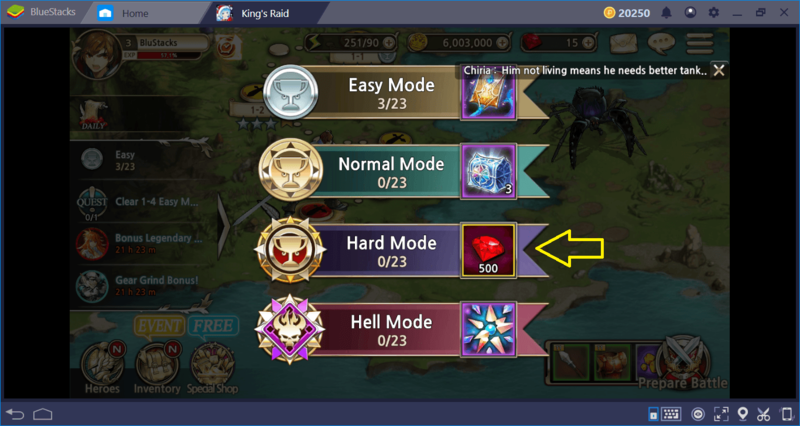 In other words, you can earn at least 4,000 rubies by playing the game for just one month, and you don’t have to make any payments. We are confident that you will be able to increase this number further by completing various events. In any case, you’ll have thousands of rubies in your hands within 30 days – so, what’s the best way to spend them? Contrary to popular belief, it is not a good idea to use them to purchase heroes. Most of the useful heroes are quite expensive, and we don’t recommend to use your hard-earned rubies just to add one of them to your team. 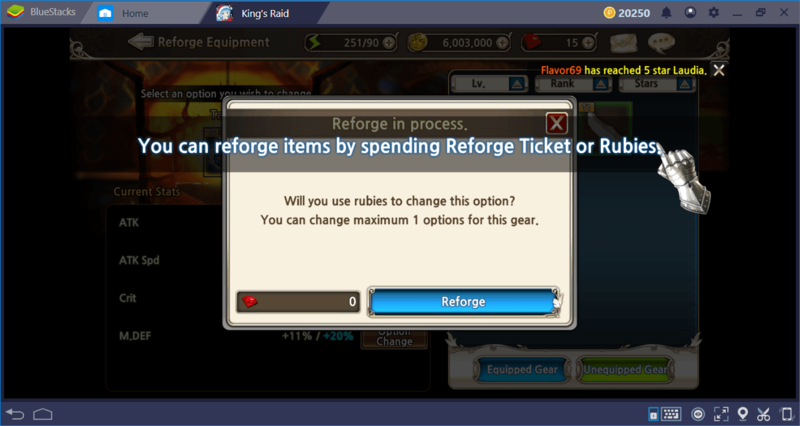 Instead, you can “reforge” equipment with your rubies: In King’s Raid, all equipment can gain random and powerful stats using the reforge method, and rubies are required for this process. Now we have a much powerful item, so the bonuses we get will make our hero strong enough. 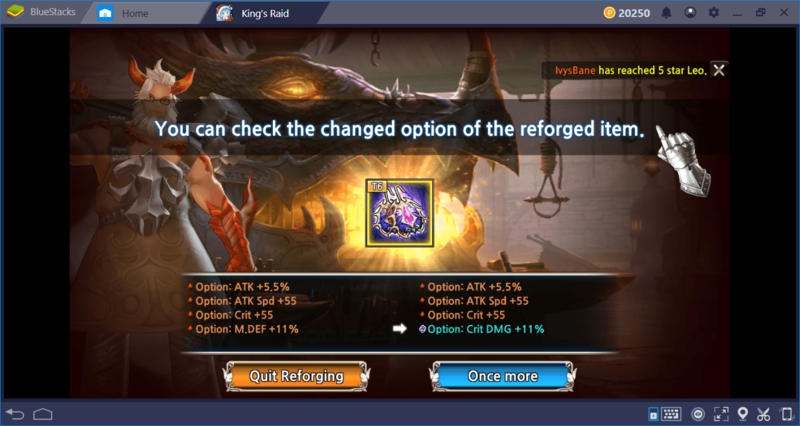 To tell the truth, you can play the whole game with the four free heroes you get at the start: If you use the reforge feature wisely, you can easily get all the stat increases you need. Tank: Their health points are high and attack points are low. They can “taunt” the enemies, and make them attack only them. Healer: Their health and attack points are very low, but they have the ability to heal other heroes. DPS: Their attack scores are high, and health points are average. They have only one task: Killing the enemies as fast as possible. Frey. 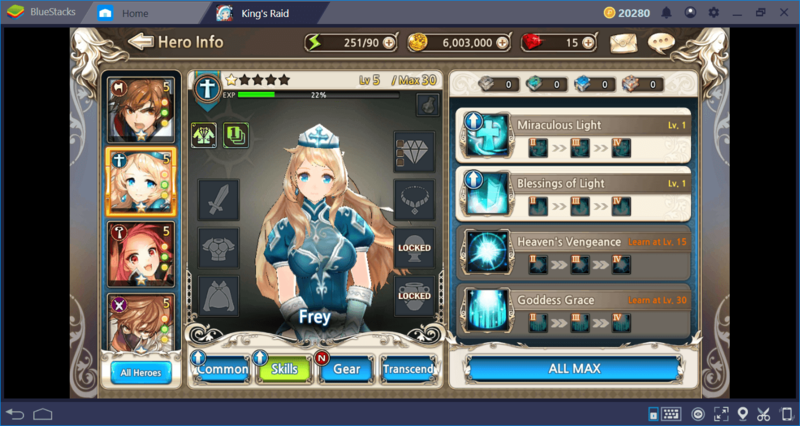 You get Frey for free at the beginning of the game and it’s really unnecessary to replace her with a different hero. As a healer, she can easily accompany you to the end of the game. Jane. Probably the best tank in the game. Surprisingly, she is also capable of highly effective attacks. If you are considering purchasing a single tank, Jane will be your best choice. Epis. 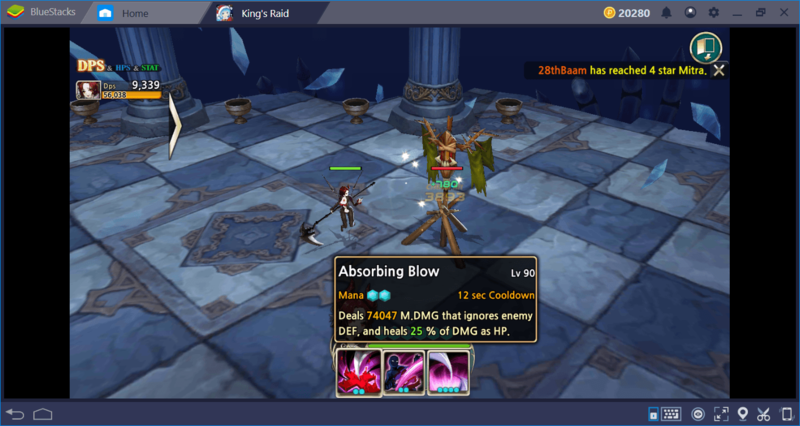 Ranged DPS – makes magic attacks and can heal itself. Self-healing heroes are quite rare and highly effective on the battlefield. 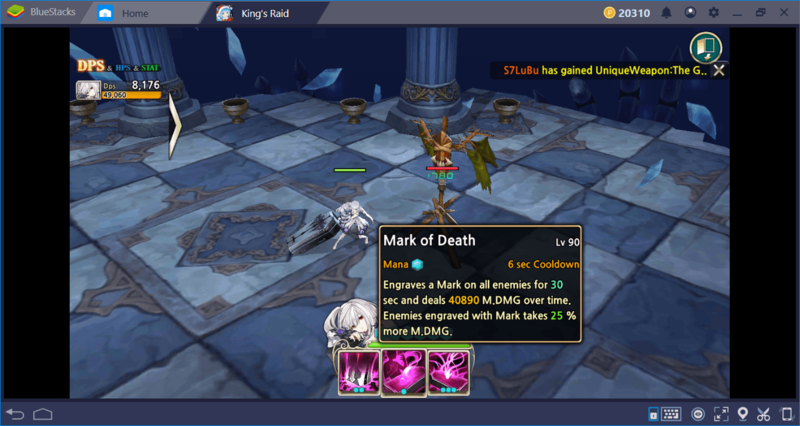 We recommend you choose Epis as the DPS even in raid missions. Marie. AOE (area of effect) attacks are the most convenient way to quickly clear out crowded enemy groups. Almost all abilities of Maria have this feature: You can choose her to clear large enemy groups as fast as possible. Keep in mind that this list is a recommendation: As mentioned above, you can continue to use the heroes that you get at the beginning. But if you want to make a change, you now know which heroes to focus on. 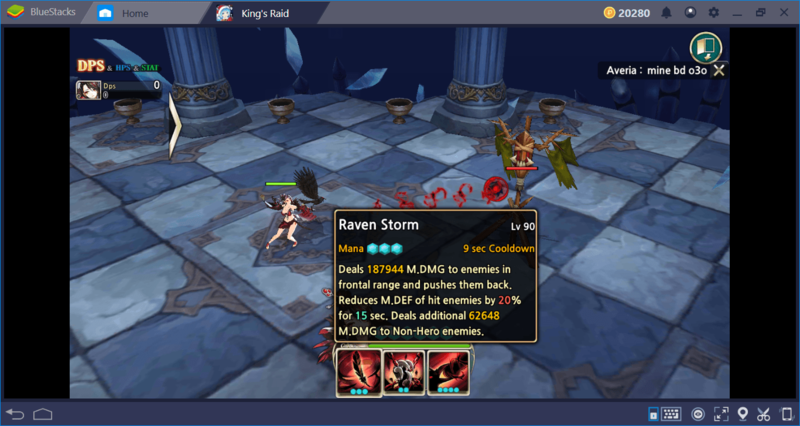 Using BlueStacks, you can create combos and be more effective on the battlefield: There is another guide we have prepared to describe the Combo-key advantage for game players and we suggest you take a look at it. Do share your game experience with us in the comments section below. Now, you’re ready to make a quick start to your adventure – good luck!